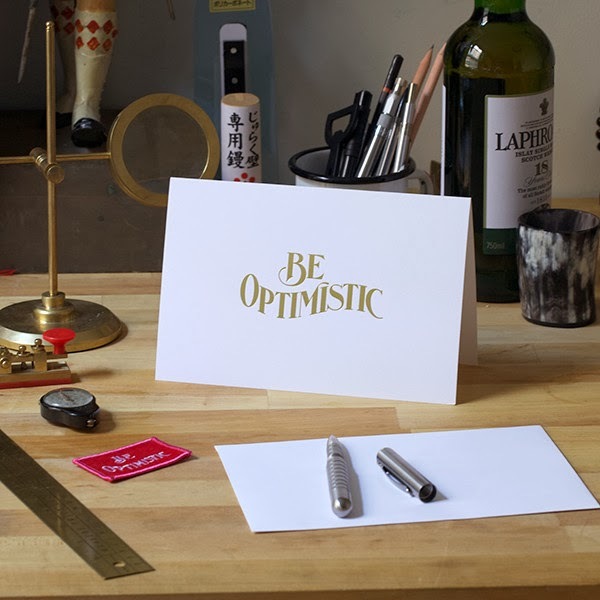 Be Optimistic gold foil notecards! Gold stripe bed skirt for TEENS! little bees so I can be a bee hive next halloween!